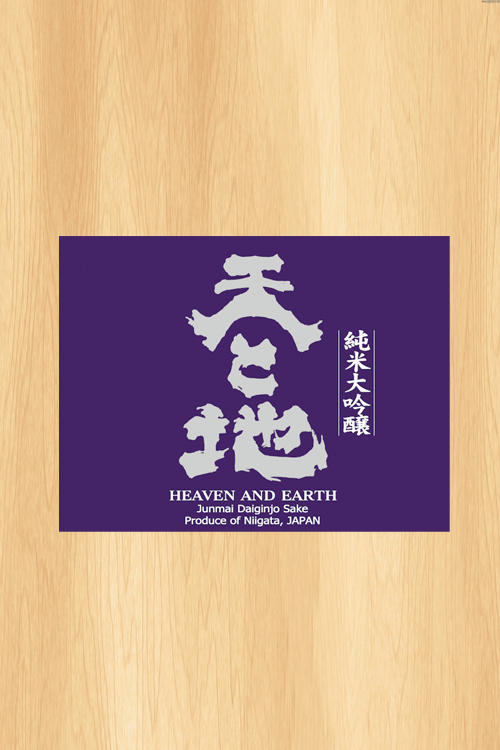 Niigata - Sake Evangelist - Hosoda Brothers Inc.
Niigata is often referred to as “Snow Country”. 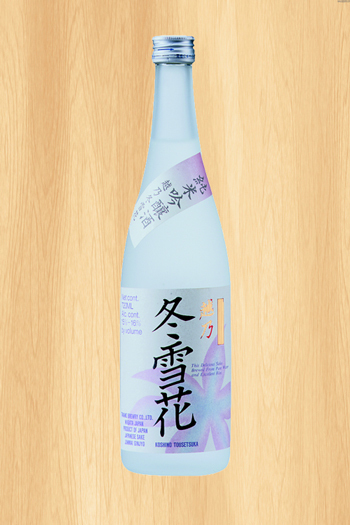 Its clean, plentiful water is one key to the purity and flavor of its sake. 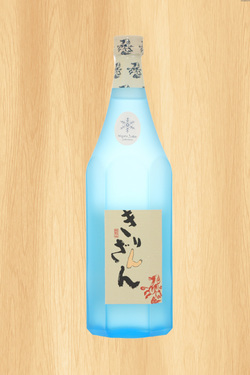 Niigata is the leader in super premium sake, accounting for 18% market of the market. 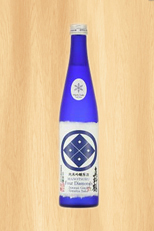 It is the third largest sake producing region after Hyogo (Kobe area) and Kyoto. 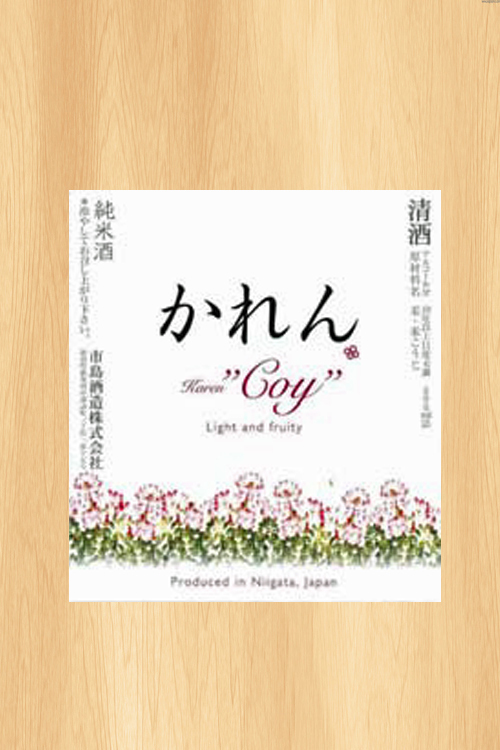 The majority of sake producers in Niigata are small-scale family-owned producers with strong focus on quality. 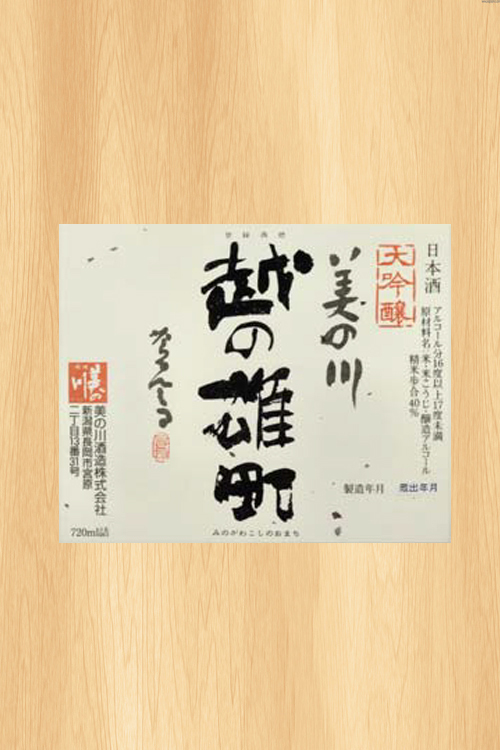 Kirinzan Shuzo is located near Mt. Kirin (= Kirin-zan) in Tsugawa where beautiful rivers run through. 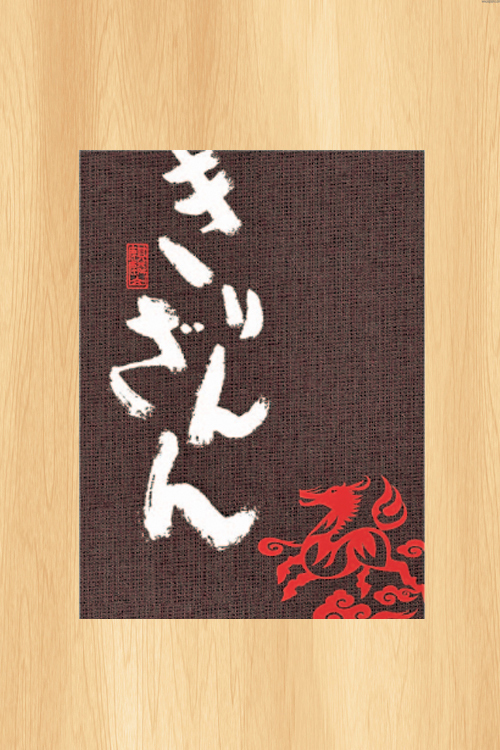 Kirin, a mythical creature much like a flying unicorn, is believed to bring about happiness. 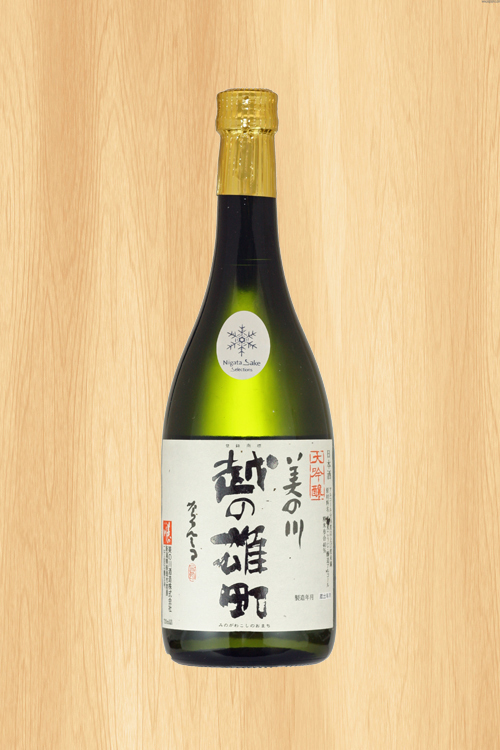 The producer won gold medals at Japan National Sake Competition in 2012, 2009, 2008, 2007, etc. Serving temp: Remove from refrigerator 30 minute before drinking. 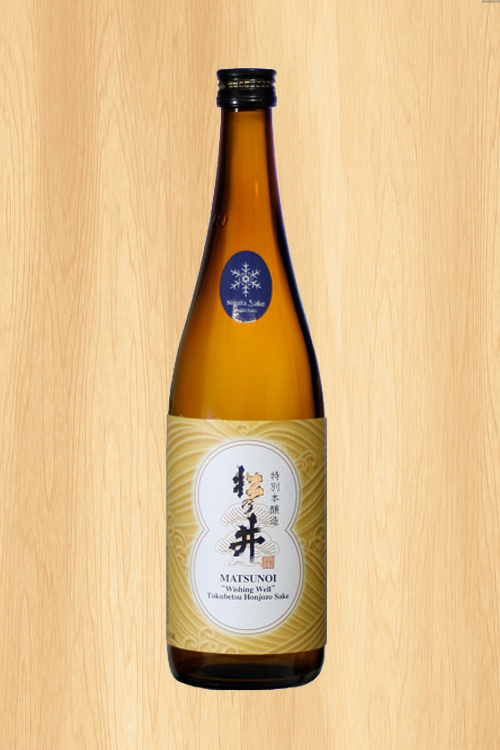 Minogawa has won Gold Awards at the Japan National Sake Competition in 2009, 2006, 2005, etc. and the US National Sake Appraisal (Joy of Sake) in 2006. 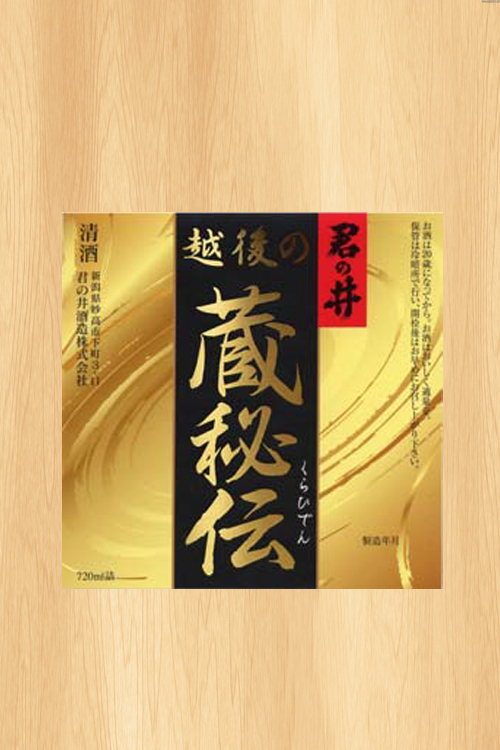 Aoki Shuzo, the producer, is located in the Minami-Uonuma district, which is well know as the best appellation for the cultivation of the most popular table rice Koshi Hikari. 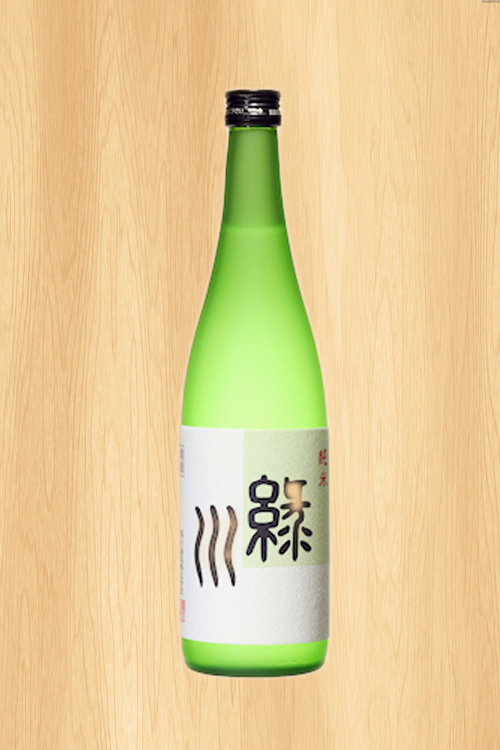 Aoki has awarded gold medals at the Japan National Sake Competition for three years in a row, in 2009, 2010 & 2011. 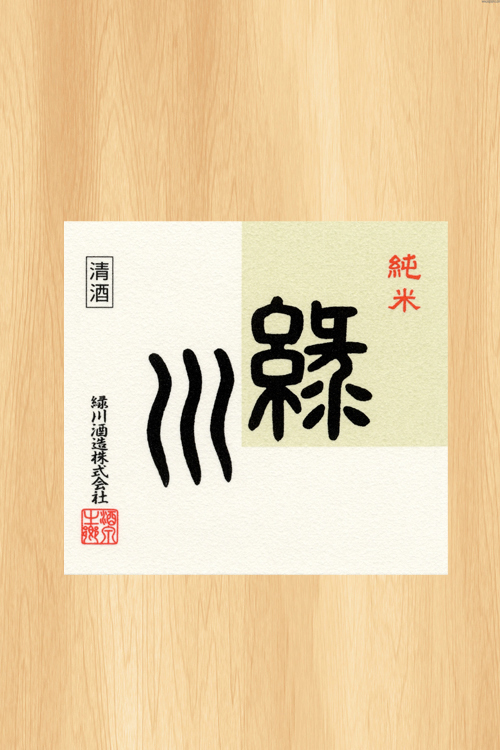 Rice milled to 58 %. 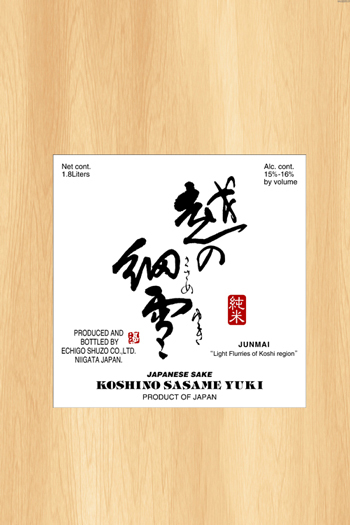 Kiminoi is produced by a traditional time-consuming method for preparing yeast starter called “Yamahai”, which gives elusive “Umami” or richness and fullness of the flavor. 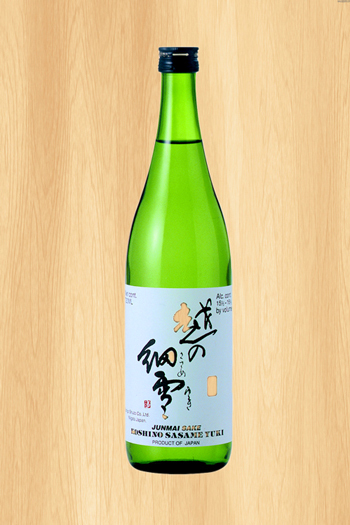 This yamahai sake won a gold medal at “Joy of Sake” (the US National Sake Appraisal) in 2006. 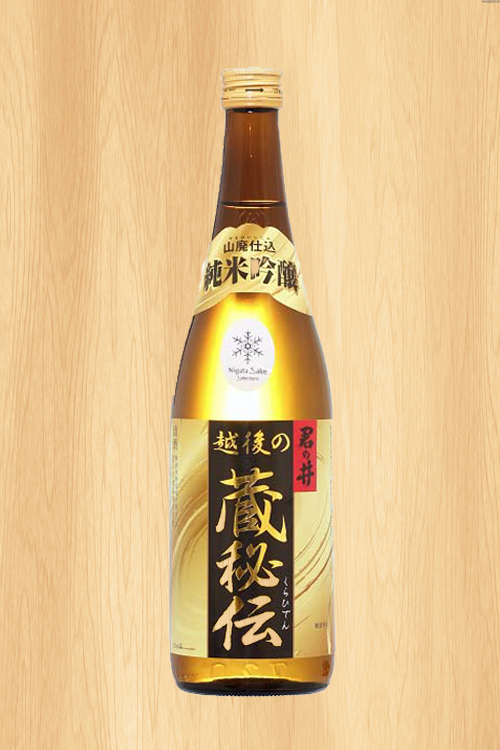 Kiminoi has won gold awards at Japan National Sake Competition in 2008, 07, 06, 04, 03, etc. Tasting notes: Mild, soft, medium dry. 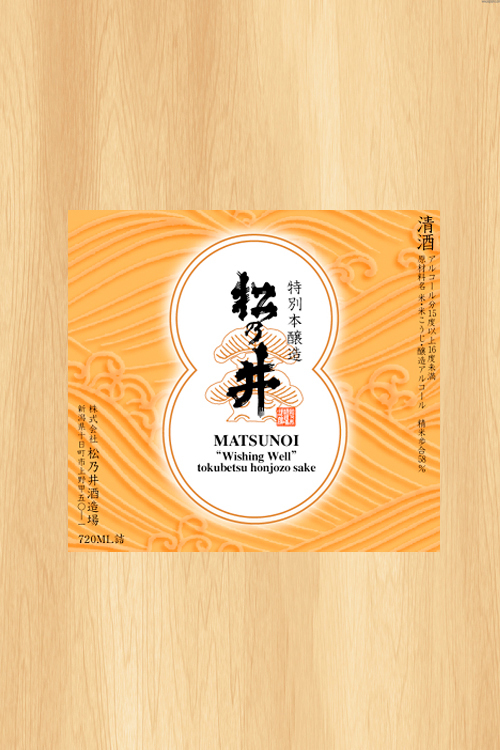 Moderate aromas of fruits and savory flavors with hints of rice and nuts are well balanced. 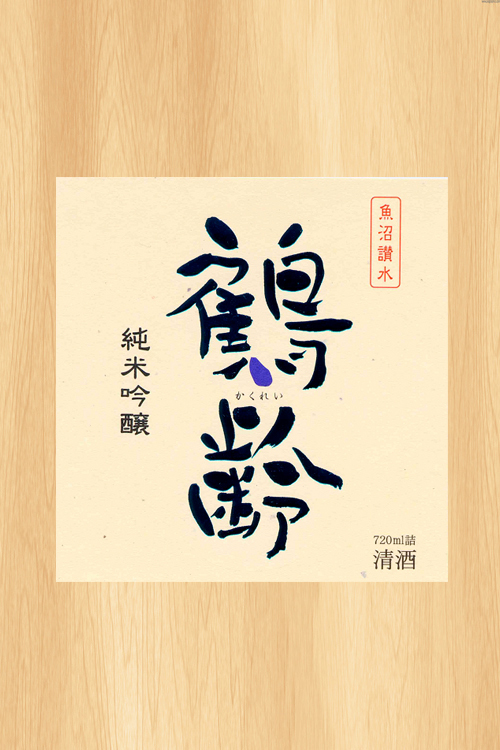 Kirinzan Shuzo is located near Mt. 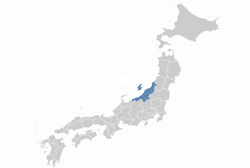 Kirin (= Kirin-zan) in Tsugawa where beautiful rivers run through. 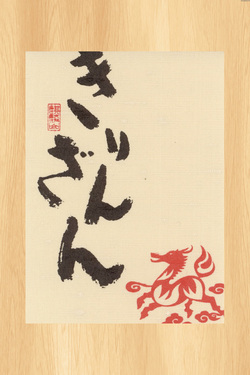 Kirin, a mythical creature much like a flying unicorn, is believed to bring about happiness. 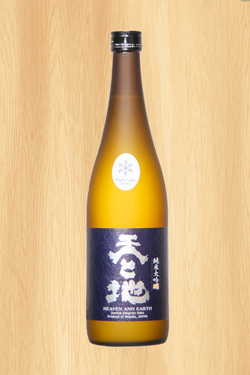 The producer won gold medals at Japan National Sake Competition in 2012, 2009, 2008, 2007, etc. Tasting note: Clean, smooth, and gracious. Mild and refreshing acidity. Subtle nose of melon and ginger. All of the elements are well-balanced. 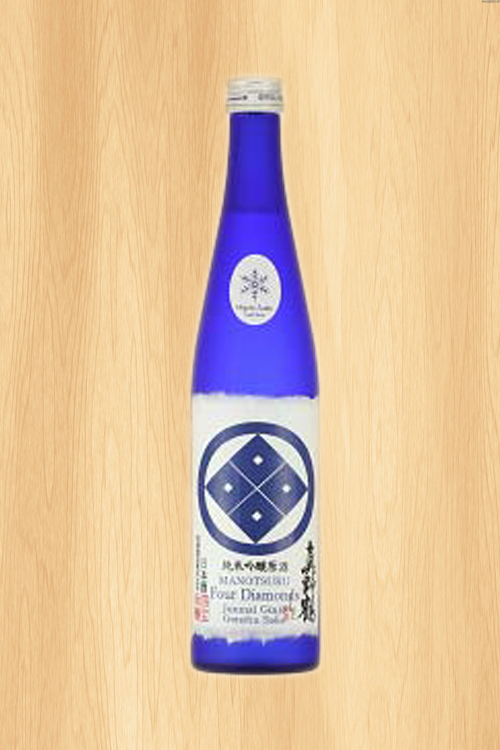 Midorikawa Shuzo is a top flight producer of clean, pristine, connoisseur sake with special focus on on quality and purity of flavor. Very defined and precise. 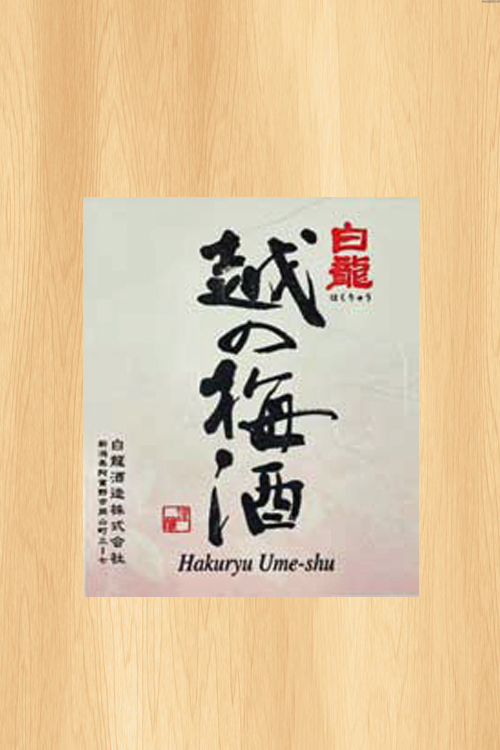 most critically acclaimed brew masters, has been making sake at Kinshihai Shuzo since 1959. 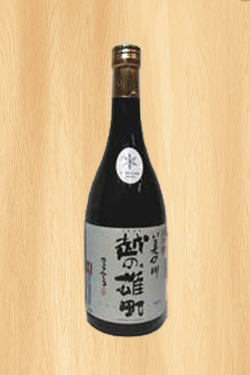 Kinshihai Shuzo has won gold medals at the Japan national sake competition in 2012, 2011, 2009, 2007, 2006, 2005, 2003, 2001, etc. 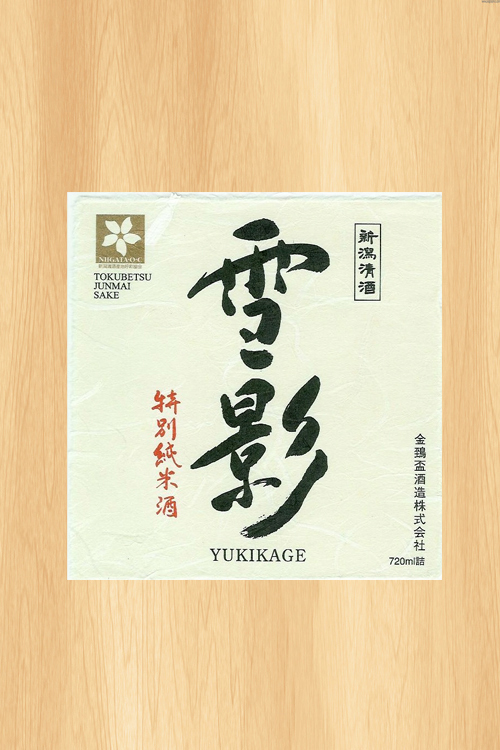 Yukikage “Snow Shadow” won the gold award at US National Sake Appraisal “Joy of Sake” in 2006. 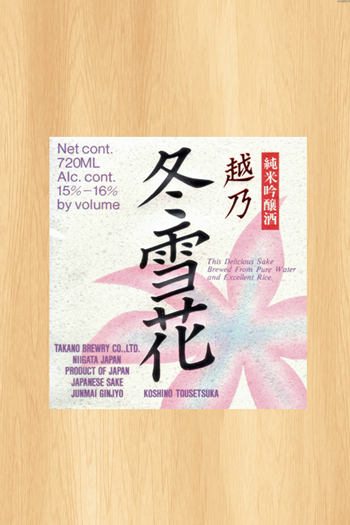 Koshi No Sasameyuki is a 100% pure rice sake with a superlative mellow taste brewed from a mixture of Ippon-Jime and Gohyaku-Mangoku rice produced in Echigo. 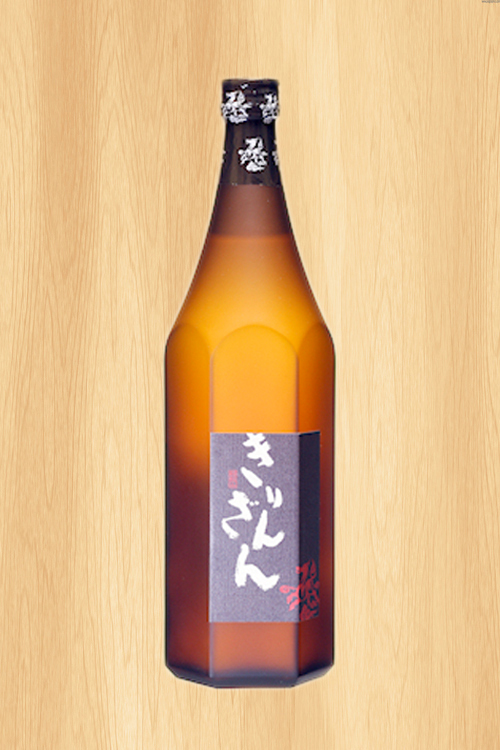 It has an enticing aroma and a delicate flavor. Profile and tasting notes: Very delicate balance of fruit overtones and rice undertones, slightly sweet upfront, extremely dry finish. Tasting note: Tropical nose of banana and plum juice, very fine, quite pure. Food rairing: Food and dishes with vinegar/vinaigrette. Slightly spicy food. 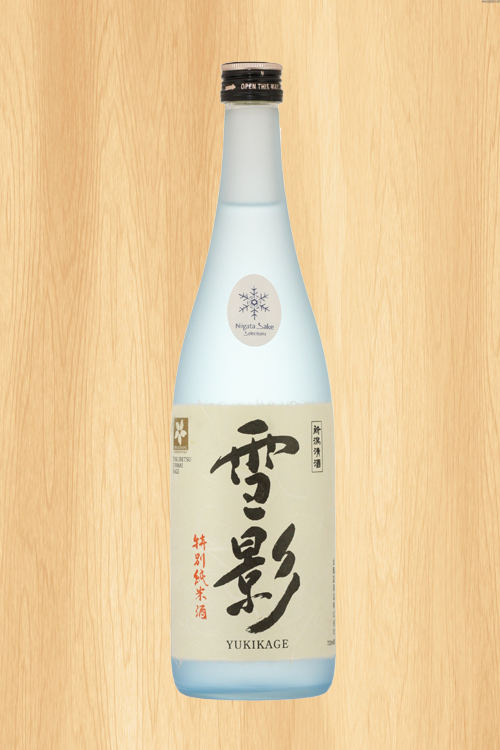 Obata Shuzo has won gold medals at the national sake competition for six years in a row. 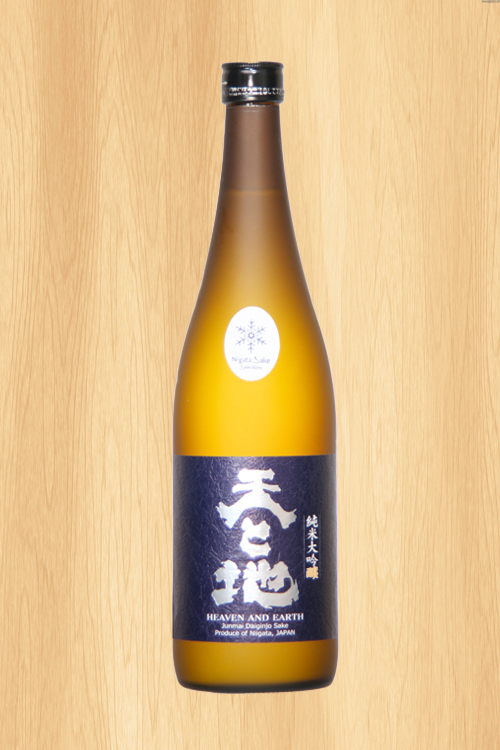 They also won the gold medal at the International Wine Challenge in London in 2007. 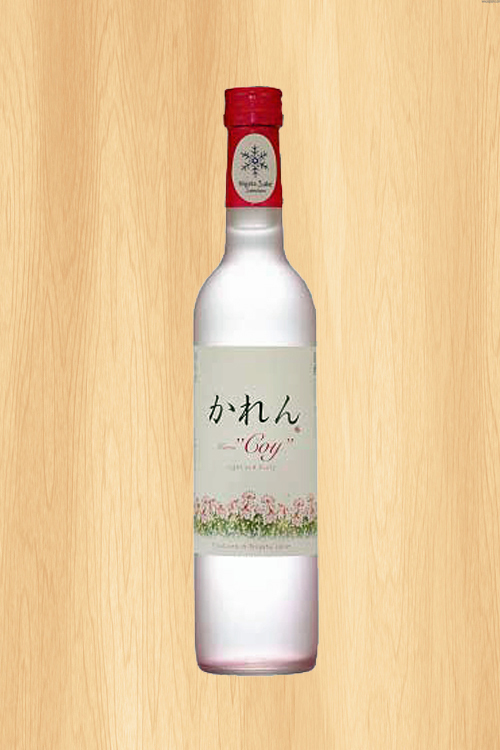 Tasting note: Aromas of lychee, apple, strawberry. 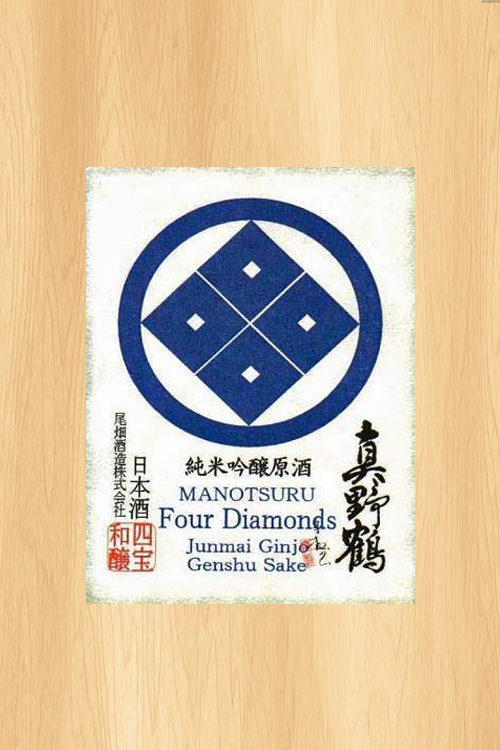 Complex, sweet with good acidity. Food pairing: Aperitif. Light seafood dishes. Salad. Ceviche. Moderately spicy dishes. 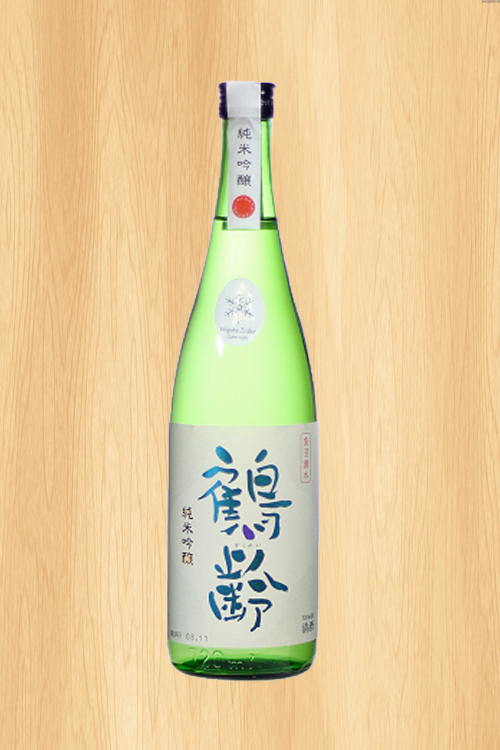 The Ichishima family has been involved in sake making for more than 200 years since the shogun era. 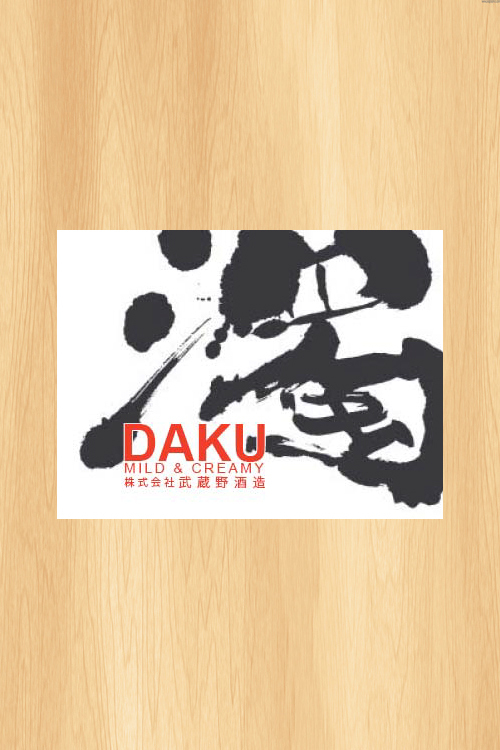 It's well known for its sake museum that is open to the public and its employment of female sake makers. 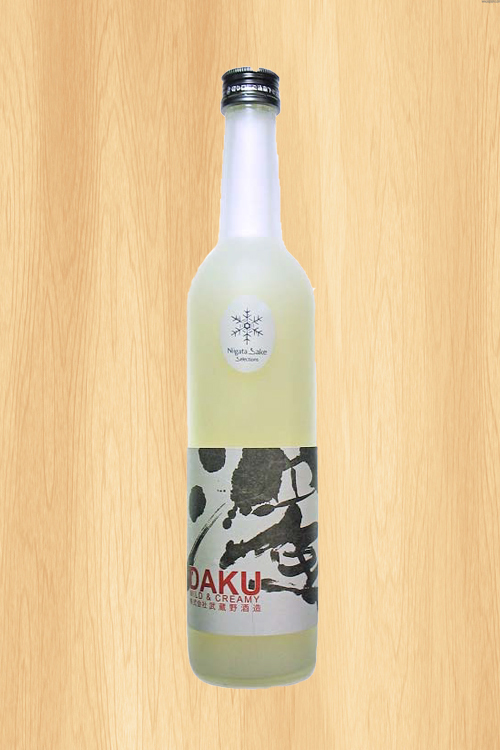 Tasting note: Mellow sweet flavor, well balance with mild acidity. Clean finish. 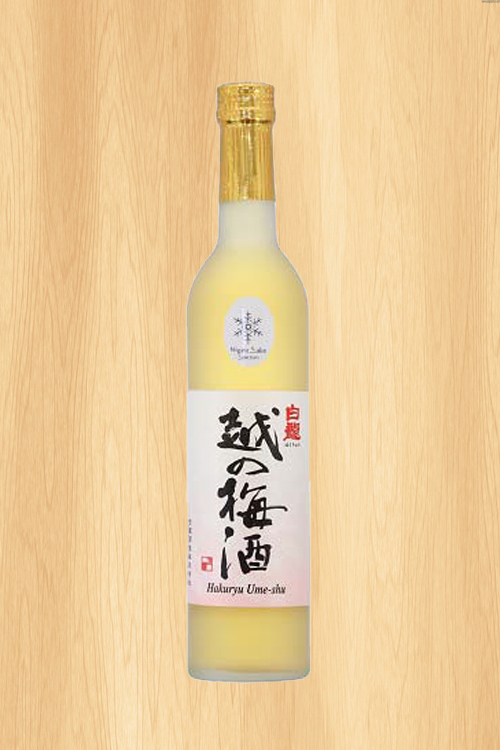 This premium ume-shu (plum sake) is made by soaking specially grown “Koshino Ume” plum in junmai sake for four months and adding fructose.